President Donald Trump addressed the nation Tuesday night. 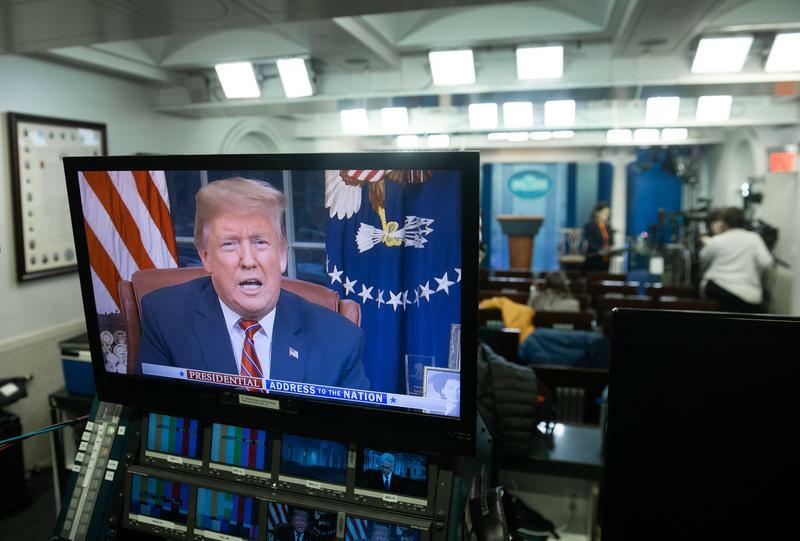 It was rumored that he would declare a national emergency as a means of moving ahead with construction of a border wall, despite Congress' unwillingness to provide the funding – that conflict is what led to the current partial government shutdown. But in his address, though he did argue for the importance of constructing a wall, he not declare an emergency. Democratic U.S. 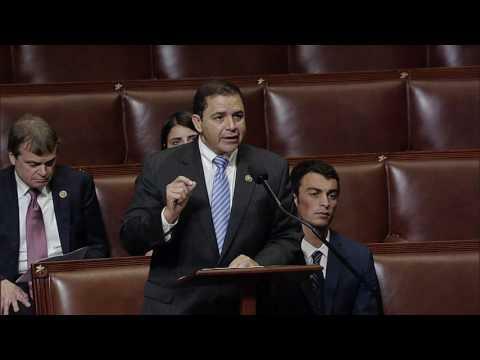 Congressman Henry Cuellar represents Texas' 28th District, which runs from South San Antonio into the Rio Grande Valley, and covers a large stretch of Texas' border with Mexico. Cuellar says the president's arguments about the need for a border wall are wrong. "If you want to secure the border from letting drugs come in, a wall is not going to help because if you look at the latest DEA report, most of the drugs that come into the United States come through ports," Cuellar says. "The president keeps focusing on a 14th century solution to a 21st century problem that we have," Cuellar says. The Border Patrol has apprehended significantly fewer migrants crossing into the U.S. illegally than it did nearly 20 years ago. The decrease began even before the U.S. built fencing along many areas of the border, and Cuellar says Border Patrol chiefs under the past three administrations have told him that a wall or fencing only delays a migrant who intends to cross the border by "a few minutes or a few seconds." "We need about $4 billion for modernizing our ports of entry with the technology and the infrastructure," he says. "Let's use things that have worked in the past." "A few years ago, we added $80 million to help Mexico secure the southern border with Guatemala," Cuellar says. "At the high point, they were stopping over 220,000 [migrants] a year."